The employees at Choptank Transport in Preston, Maryland, were busy last week collecting, assembling and delivering holiday dinners for three local charitable organizations providing roasters and other traditional Thanksgiving dinner favorites to families in need in the tri-county area. Several days later, Choptank packed up the company van with two more deliveries of full Thanksgiving dinners destined for the Salvation Army in Cambridge, Maryland, and the Neighborhood Service Center in Easton. 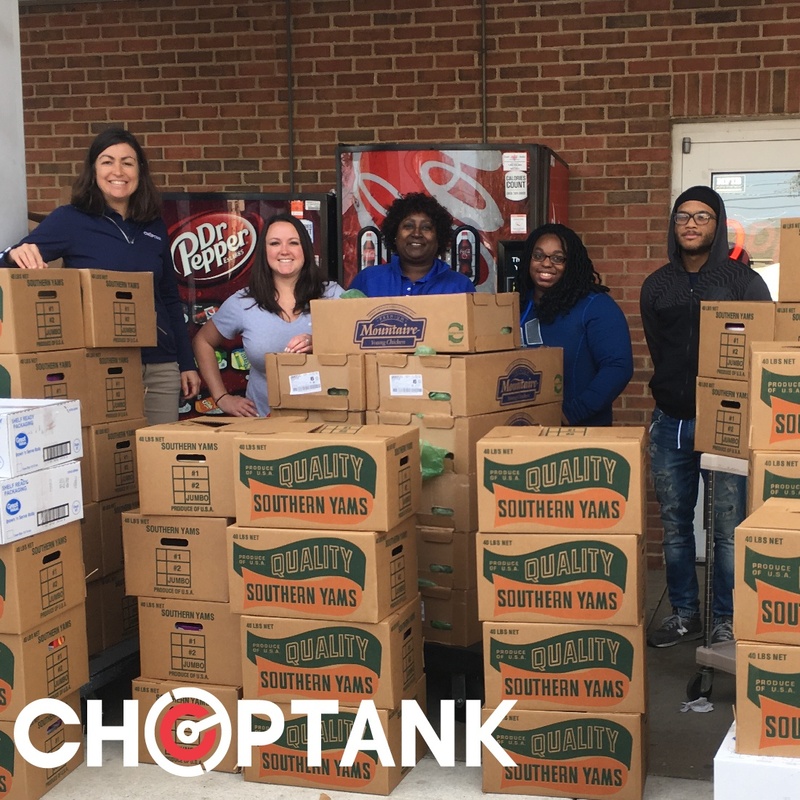 Collectively, Choptank delivered more than two-hundred and fifty dinners to the community. "People were lined up early for the Thanksgiving dinners generously prepared by the Choptank Transport team. More than four-hundred and twenty-seven people were served,” said Natalie Ruark, the director of finance at the Salvation Army. “Partners like Choptank Transport helped The Salvation Army reach out to an additional sixty-two families during the Thanksgiving holiday.